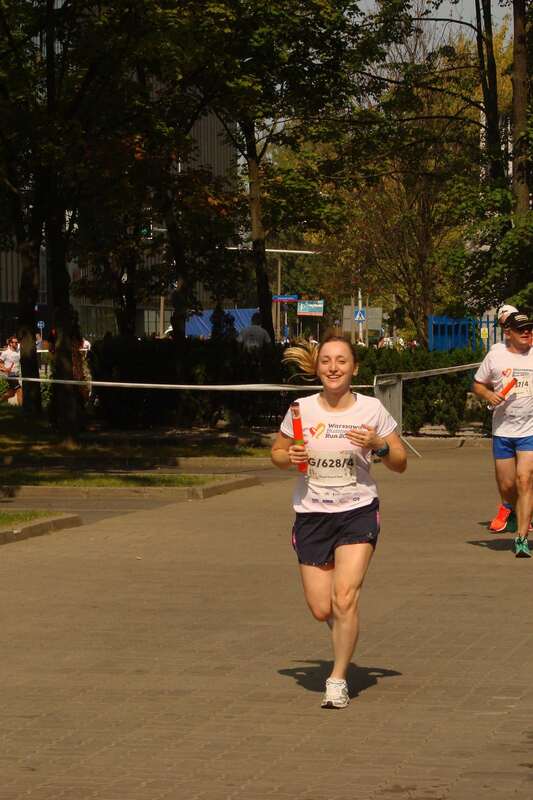 We support and enjoy taking part in charity sports events because we believe that what we give to the society is as important as the services we offer. 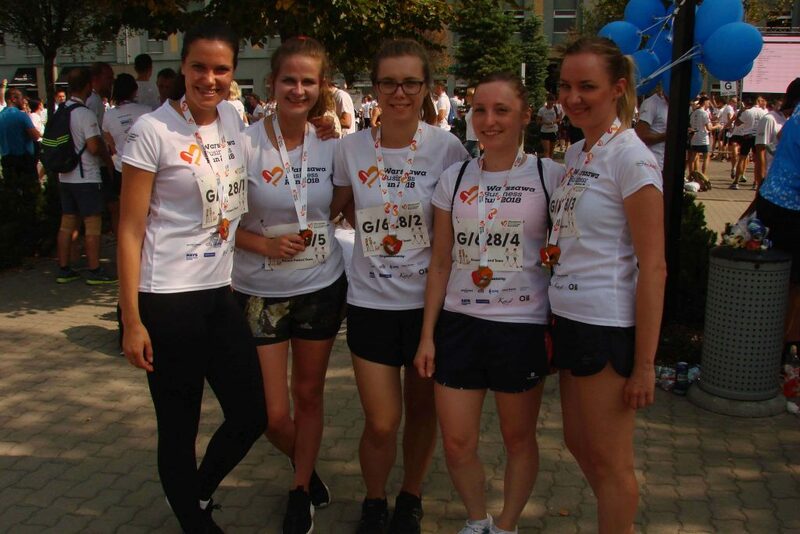 This is why on September 2nd, our team members from the Accounting department in Accace Poland joined one of the most well-known charity relay races in Warsaw, organized by the Foundation Poland Business Run. 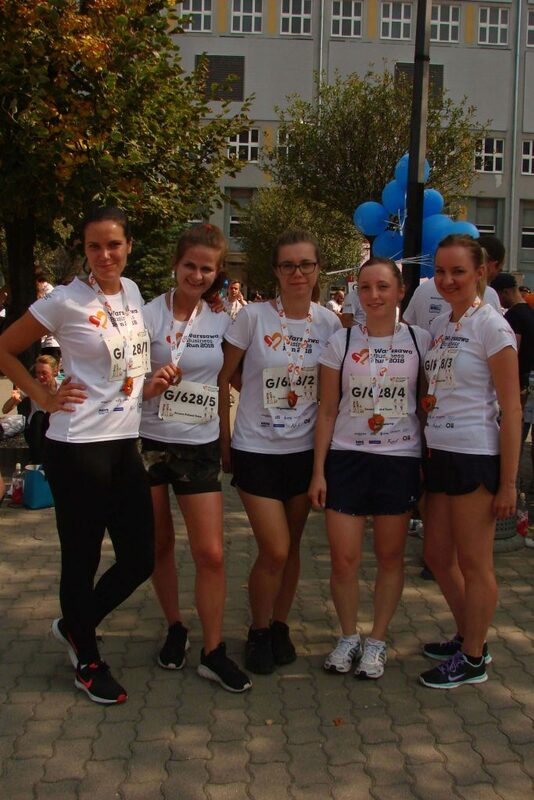 Each of the participants had to run 4,2km. Our colleagues stood up to the task, placing themselves at a high position among the 700 teams that participated in the race. This charity race, which has been organized for 6 years now, and in Warsaw since year 2014, aims to promote a healthy lifestyle and facilitate the integration of the local community and businesses. The proceeds collected during the event are dedicated to helping people with disabilities after amputations, through purchasing the necessary equipment and prosthetics as well as providing physical therapy and psychological assistance. 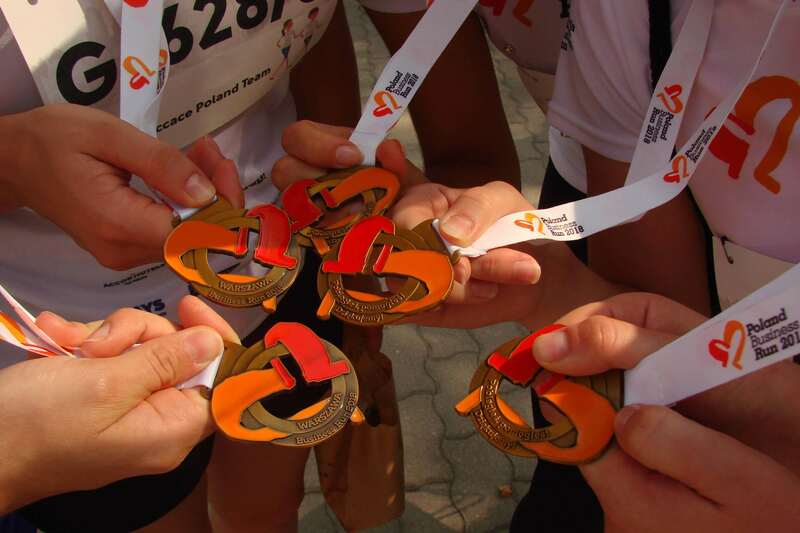 This year, the Foundation Poland Business Run managed to collected over 1 mln PLN in several Polish cities. Altogether, the foundation has helped 78 beneficiaries already. 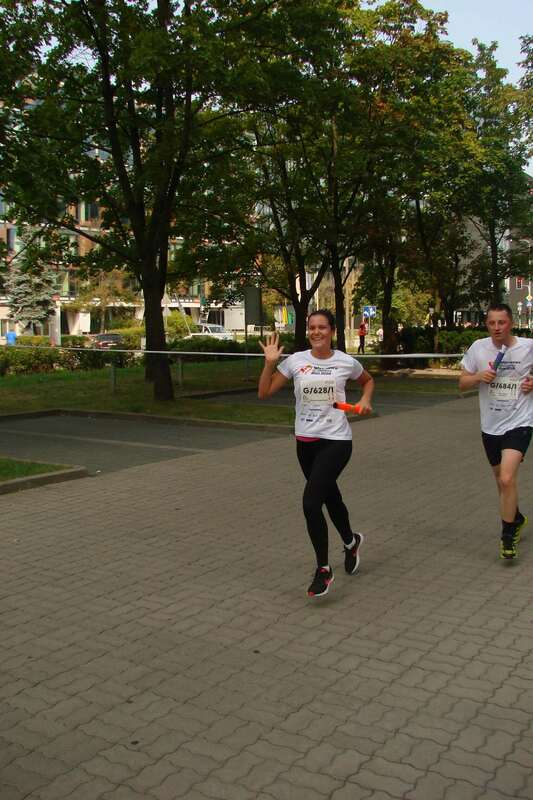 Accace Poland is also taking part, once again, in another charity sports event “Help measured by the kilometers” (Pomoc mierzona kilometrami) carried out regularly by T-Mobile for 6 years. 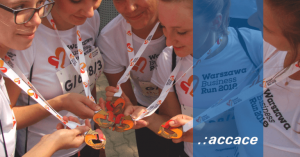 From June 25th to September 30th, Accace employees register their sports activities in the Endomondo application. The recorded kilometres will be converted into money, then transferred to the charges of the TVN Foundation You are not alone.